Flower. Fur. Feather. 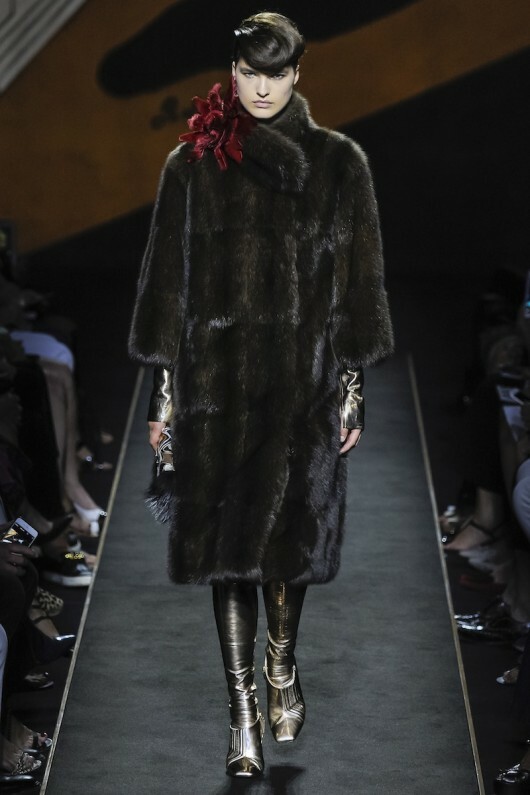 Karl Lagerfeld's Haute Couture collection for Fendi this season gets luxurious with the use of fur on almost all of the pieces. Flowers? for fall? I think Miranda Priestly would agree that it's truly ground-breaking. 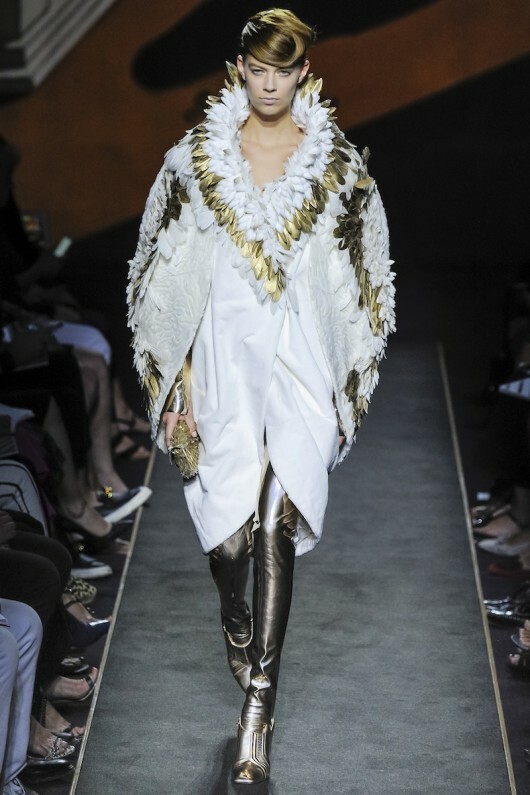 Karl has been into flowers lately as accent to his collections in Fendi like the Bird's of Paradise in his bags last season. 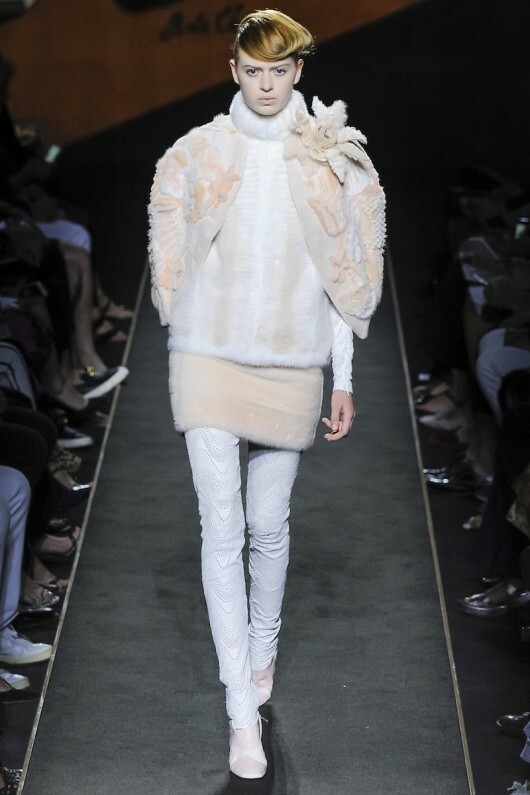 Feathers were also part of Lagerfeld's animal instinct this fall. 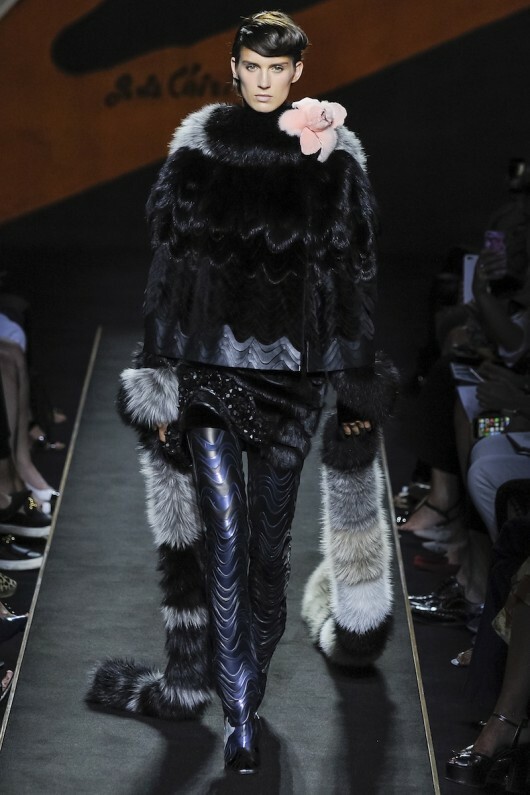 Fendi wants you to unleash your inner fury this season. Kill! Check all Fendi's pieces on Vogue Nederland. Check Elie Saab's royal couture.